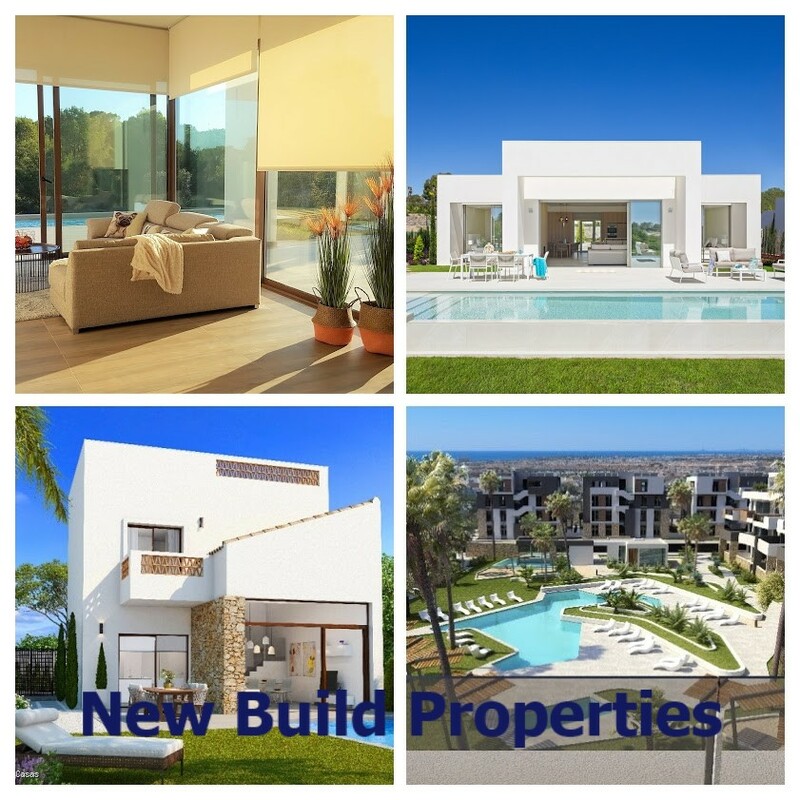 Brand New Benijofar build modern style 3 bed 2 bath villa Key ready to move into! Campoamor, Beachside,, 2 bedroom 2 bathroom fully furnished ground floor apartment. Playa Flamenca, This lovely fully furnished 3 bedroom 2 bathroom Quad Villa is within walking distance to the La Zenia Boulevard shopping centre and all the local amenities. The blue flag beaches and the popular Saturday market. Stylish Contemporary Three Bedroom Detached Villa With Private Salt Water Pool & Solarium In Ciudad Quesada. Almoradi, Costa Blanca South,3 bed, 2 bath corner duplex in immaculate condition. This lovely stylish family home is situatedin Almoradi close to all the amenities. Almoradi a typical Spanish town within 15 minutes drive to the beaches at Guardamar. Campoamor, Costa Blanca (South) Brand New South facing Ultra-Modern Minimalist Design Luxury 2 and 3 bedroom apartments, located on the exclusive Las Colinas Golf Resort, Campoamor, Costa Blanca. Los Alcazares ,Mar Menor ,Murcia. These fabulous, New build, modern villas all with private swimming pools are located 440 metres from the beach and within walking distance to all services and all the local amenities, Restuarants, cafes, bars, banks..
Los Altos property, Villamartin property,Playa Flamenca Property,Punta Prima Property, Torrevieja Costa Blanca Casas can find your ideal Spanish Property to buy in Spain's Costa Blanca ,Orihuela Costa, San Miguel De Salinas. 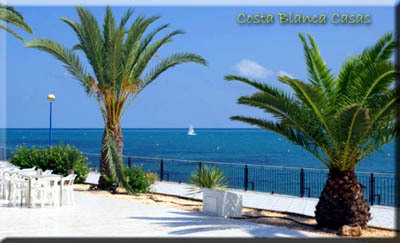 The Costa Blanca offers great value for money when it comes to both holiday, retirement, family homes and Luxury homes. Your euros will stretch a lot further here than almost any other quality Mediterranean destination, the area has a great deal to offer. With low cost air fares and several flights daily to Murcia and Alicante. You can enjoy your property throughout the year for long weekend breaks and holidays. With an average of 322 days sunshine a year in the Southern Costa Blanca and Murcia regions you will be able benefit from some winter sunshine and warmth. Our website has a wide range of properties currently available. If you don't see what you are looking for we will find it for you! Take advantage of our free property searching service! Contact us tell us exactly what you are looking for and we will find you a selection of properties tailor-made to suit your individual requirements. We are a family run business, we have been working in the Costa Blanca South region since 2004 our aim is to provide our clients with excellent customer care, we listen to what you say. We look forward to meeting you and sharing our local knowledge and professional service. 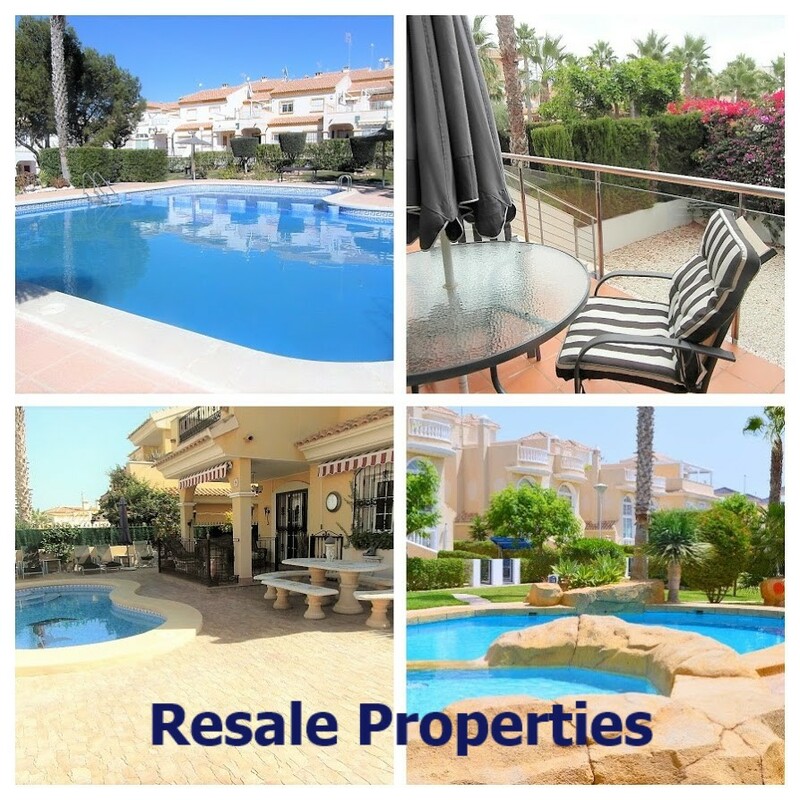 Would you like to sell your Costa Blanca property? We can sell it for you. The Spanish property market is moving and property is selling despite Brexit. To meet the demands of our clients we always need realistically priced quality properties in the Southern Costa Blanca. Contact us for a free current market valuation of your property and to discuss the sales option that is right for you.